Lisa Genova: Can Alzheimer's Disease Be Prevented? Many think there's no real way to prevent Alzheimer's, but writer and neuroscientist Lisa Genova is hopeful. She says certain behaviors can reduce our risk or even slow the disease after diagnosis. Lisa Genova: Can Alzheimer's Disease Be Prevented? 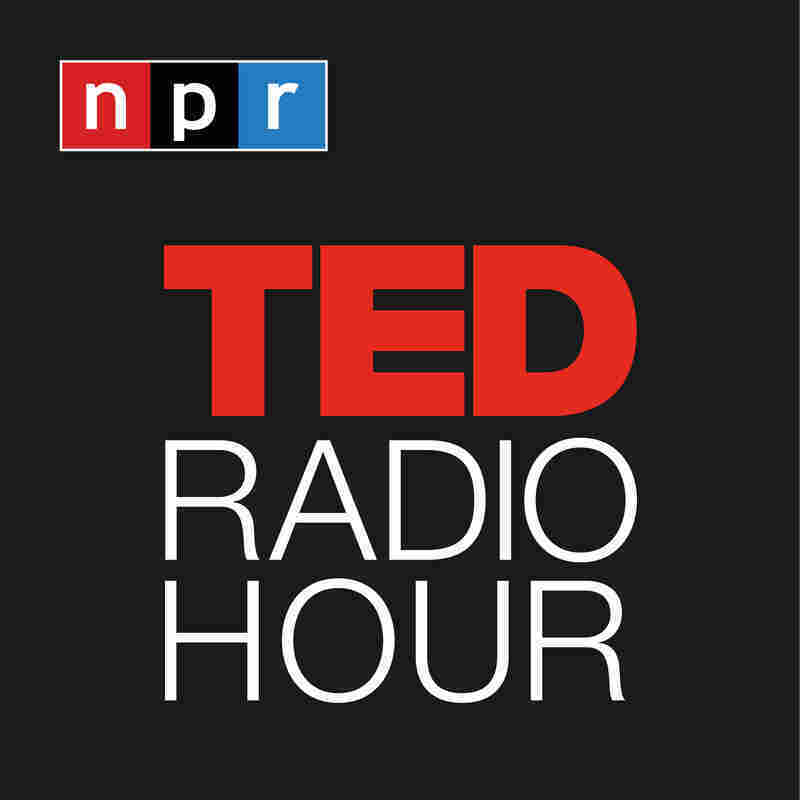 Part 3 of the TED Radio Hour episode Prevention. Many think there's no real way to prevent Alzheimer's, but writer and neuroscientist Lisa Genova is hopeful. She says certain behaviors can reduce our risk or even slow the disease after diagnosis. Lisa Genova writes about people living with neurological disorders, a population often misunderstood by the general public. She is the author of New York Times bestselling novels Still Alice, Left Neglected, Love Anthony, and Inside the O'Briens. In 2014, Still Alice was adapted into a feature length film featuring Julianne Moore. Before becoming a writer, Lisa was a neuroscientist and received her Ph.D. from Harvard University. How Do You Tell Your Kids That You've Got Alzheimer's?